A new study by the University of California, Davis, indicated that the stunningly blue color of Lake Tahoe’s water is due to algal concentration. It was commonly believed that the characteristic bluish tint of the lake was because of its water clarity. But the UC affirmed that the blueness of the lake is caused by the amount of algal in the water, instead. Shohei Watanabe, a postdoctoral researcher from UC Davis, concluded that the less amount of algal in the water, means a bluer hue in the Lake Tahoe. Watanabe, with the help of NASA’s Jet Propulsion Lab (NASA-JPL) research buoy, obtained these results after creating a Blueness Index. With this, they were able to quantify Lake Tahoe’s color for the first time. The results also stated that there is apparently no connection between clarity and blueness, in the lake’s case specifically. 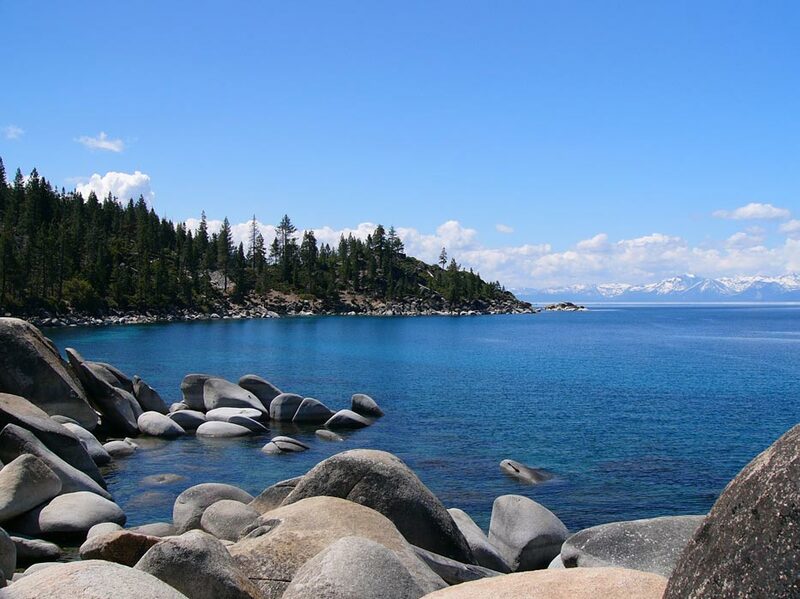 Lake Tahoe’s blue color is due to algal concentration. Researchers also observed that Lake Tahoe was sometimes clearer and less blue, and other times it was less clear but reflected a deeper blue. This change, the experts concluded, take place due to changes in nutrients, sediments and algal levels because of the different seasons of the year. Geoffrey Schladow, director of Tahoe Environmental Research Center at UC Davis, described the study as a “remarkable achievement” in the process of better understanding the breathtaking Lake Tahoe.